There are more than 600 First Nations in Canada. 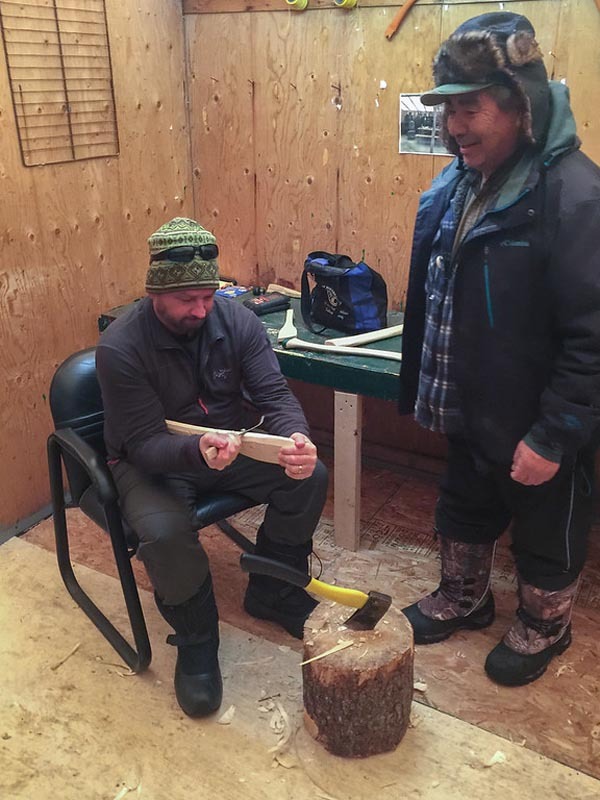 During our snowmobile trip in Quebec, we were going to immerse in the culture of the Cree Nation. 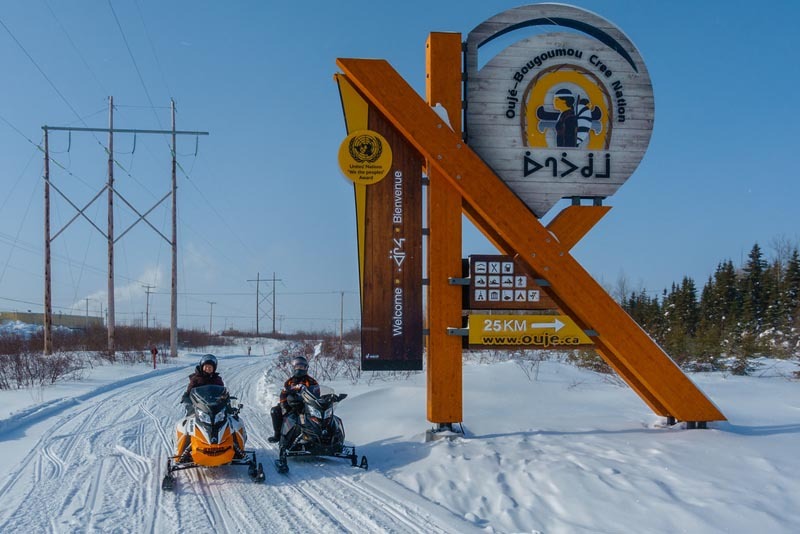 It was to be the adventure of a lifetime, a one-thousand-kilometre ride north on snowmobiles from Quebec City to a small Cree community near James Bay to learn about Cree cultur and traditions. However, none of it went as we had planned. I have been fascinated with Indigenous culture since I was young. My parents worked on a ranch in Alberta when I was born, and I heard them tell stories of the Chief and his community who lived nearby. Besides those stories, I didn't learn much about our First Nations communities in Canada while growing up. Our country treated the North American natives poorly. They were segregated from society. Until the mid-1990s, the aboriginal children were still forced into residential schools where abuse ran rampant. Instead of learning about the first people of this country, we ignored and skimmed over them in our school lessons. What I knew of aboriginal culture mostly came from old western movies. Since starting our travel blog, we have made a point of trying to learn about all cultures around the world. We've gone from sitting around campfires on the Masai Mara or visiting homesteads in the hills of northern Vietnam to stopping at jungle communities along the Amazon River. We've learned about other people's ways of life, but why do we so know little of our own country's heritage? 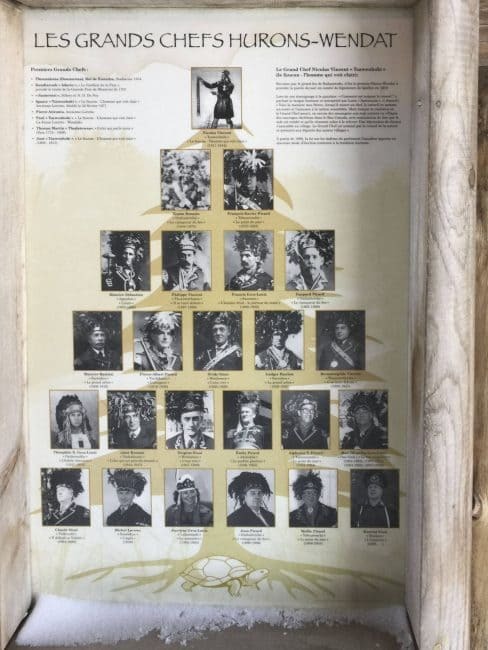 It wasn't until a few years ago, when we did the Great Spirit Circle Trail on Manitoulin Island, that we began to learn a little about our Canadian heritage. I met Sébastien at a conference last year in Montreal and talked to him about how I wanted to share the story of Canada's First Nations people with the world. When people think of travelling to Canada, they often don't put cultural experiences at the top of their list. Visitors love exploring the Rocky Mountains of Banff and Whistler or taking in the views of Niagara Falls. Tourists pop into Quebec City or Montreal, but our native culture is often overlooked. Why is our First Nations left off the list? 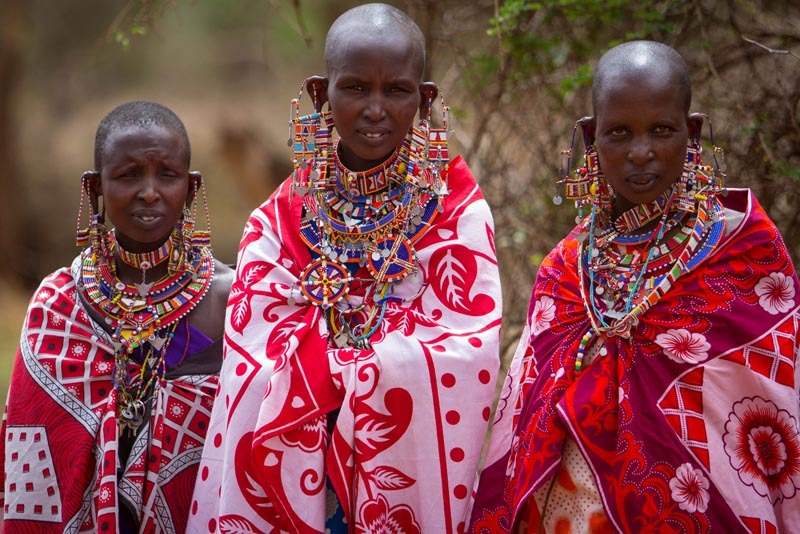 In other parts of the world, people are interested in learning about the indigenous people and their traditional ways of life. I remember when Dave and I travelled to Greenland and I realized that while I was learning all about the Inuit people of that country, I knew nothing of the Inuit in Canada. I asked questions and soaked up their heritage. 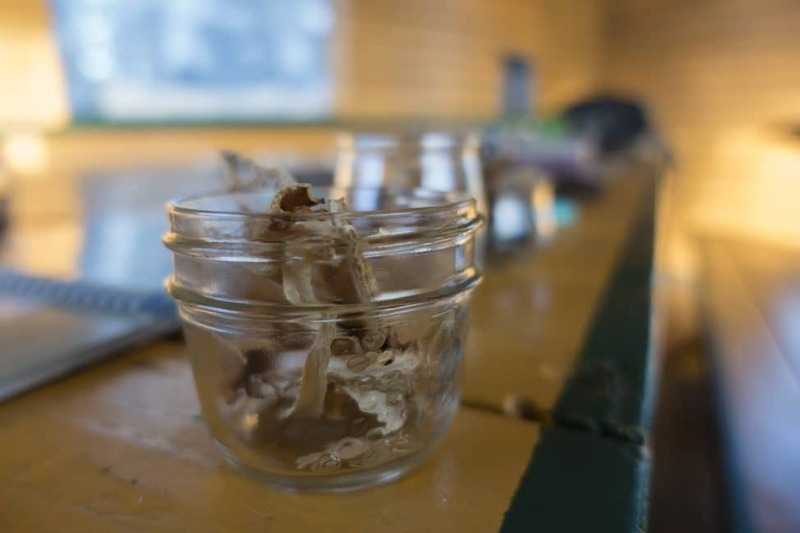 I learned about why they hunt seal and eat whale, and I used my time there to shed light on a culture that has been mostly ignored. When we arrived in Quebec City Jason, a representative from James Bay tourism, picked us up at the airport and brought us to Wendake, a First Nations settlement that is actually a borough of Quebec City. We had been to Quebec City before and didn't even know that there was a a reserve located 15 minutes from the old town. Wendake is a 300 year old community established by Wendat people after they were driven from their settlements on the Great Lakes. You may know the Wendat as The Hurons. 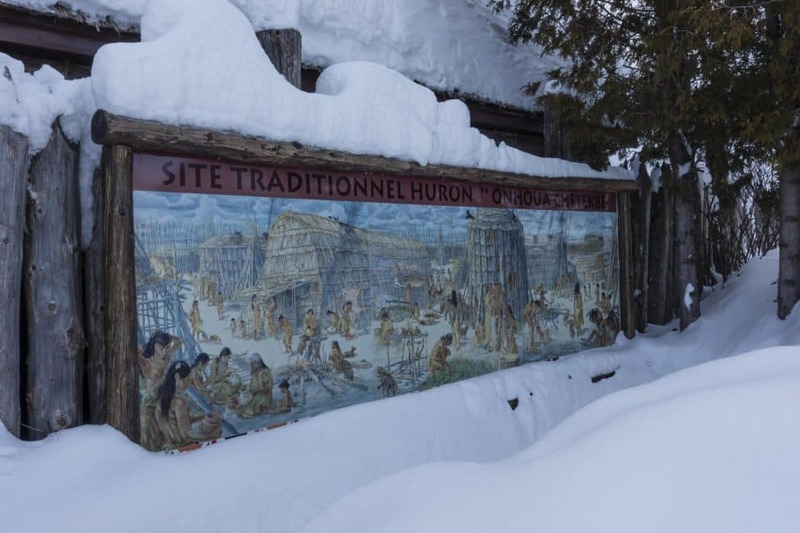 Huron is a name they are working to eliminate, as it was a crude name given to them by the French meaning “rustic boar's head” because of the Wendat men's hairstyles. In the 1600's the Wendat people were thriving with a population of 30,000. With the coming of the white man, famine, and war, their numbers dwindled to a devastating 300 people. Today the community has a population of 3000 people and welcomes visitors to stay and learn about their way of life. 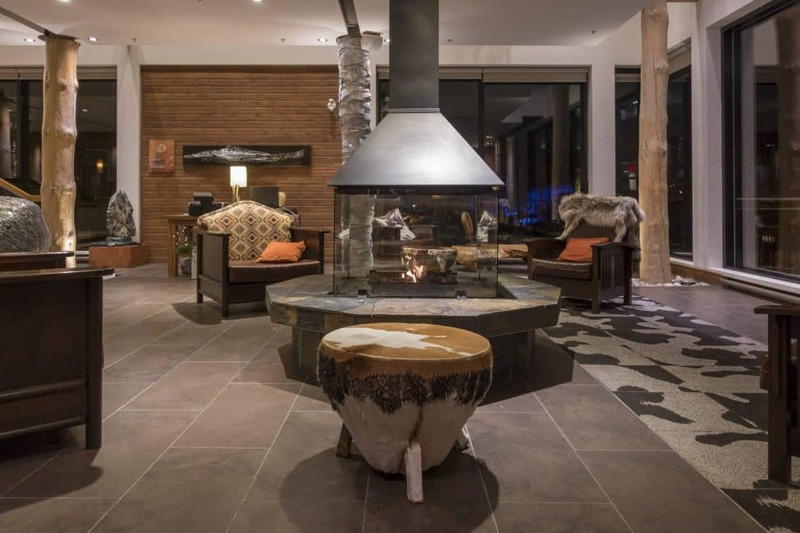 Stay in style surrounded by culture in the Wendake Community! The beautiful Hôtel-Musée Premières Nations was opened in 2008 and overlooks the Rivière Saint-Charles. 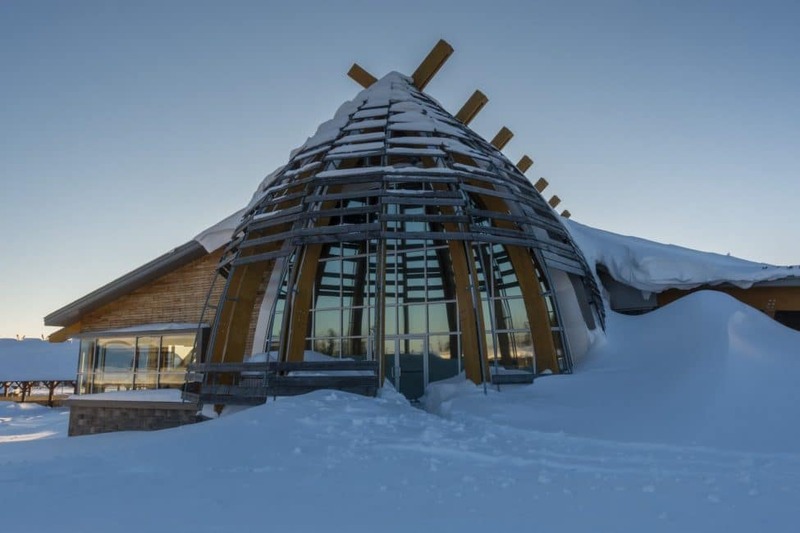 The four star resort is complete with a five-star dining room which serves Aboriginal infused cuisine and there is a luxury spa on site. 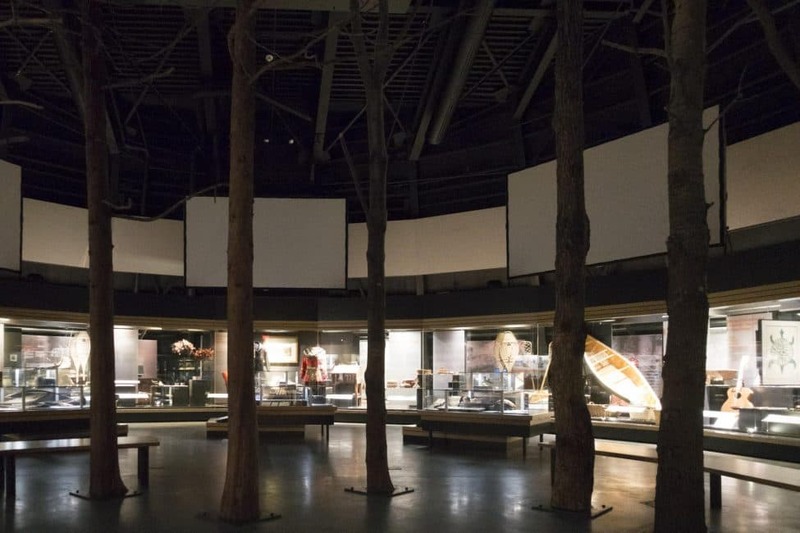 There are free shuttles for guests to Quebec's famous old city and a museum is attached to the hotel with First Nations artifacts and historical items. Their indoor pool should be open by summer. We didn't get a lot of time in Wendake but we look forward to coming back to thoroughly explore. We visited the cultural village where we walked through a replica of a Wendat community and learned that the Wendake people lived in longhouses. My introduction to longhouse communities was in 2003 when we visited Borneo. It is funny to think that I knew more about the aboriginal communities in Malaysia and Thailand than I did in my own country. 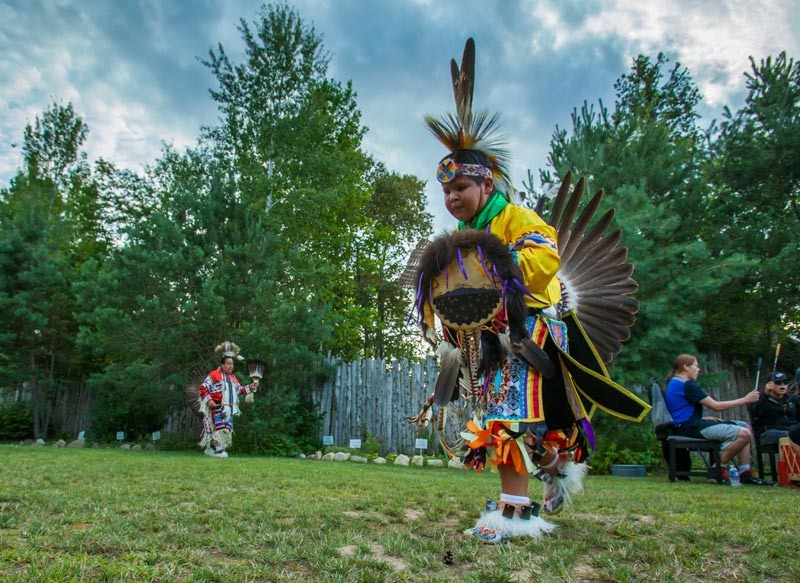 The village features guided tours, cultural objects, demonstrations, and archaeological artifacts. Our guide walked us through each station, telling us of their history. There is much to learn and see at Wendake. 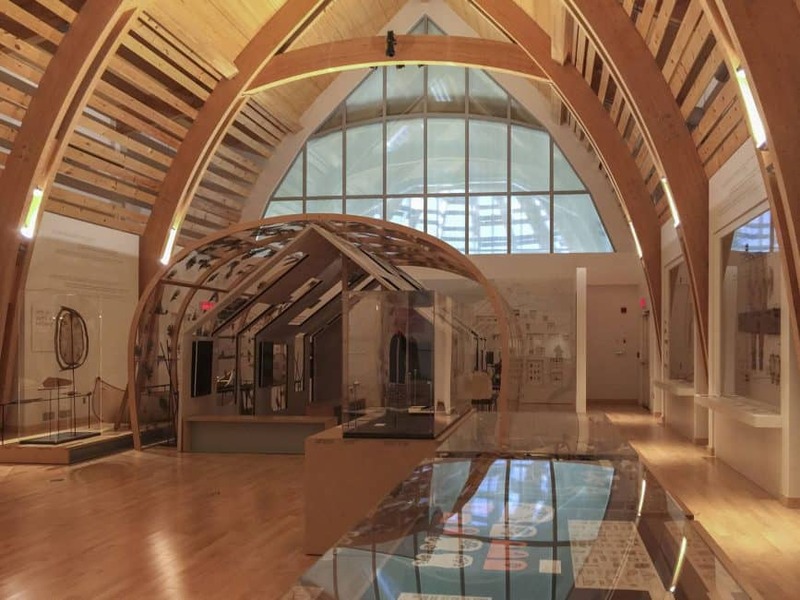 You can make a base in Quebec City and easily do a day trip to Wendake to get a taste of Canadian history. The village is picturesque and houses one of Canada's oldest churches, a community centre, health centre, several restaurants, and even their own police force. Although we love Quebec, our trip was to go north to the lesser visited villages of our First Nations People. Our journey started at Voyage Motoneige, just 15 minutes from downtown Quebec City. 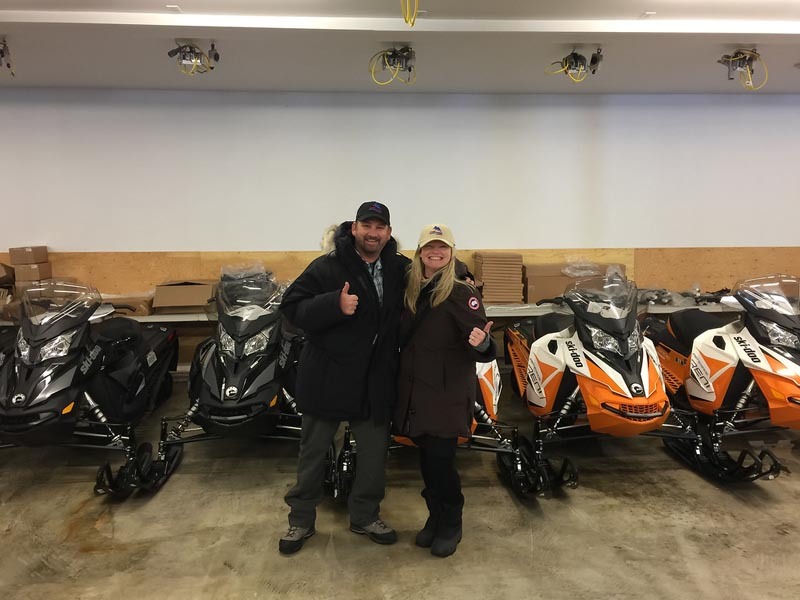 This shop is located directly on the snowmobile routes, where snowmachine lovers can begin their journey through Quebec's 30,000km of groomed and marked routes. Our guide and organizer Sébastien rented two snowmobiles and all our gear here from head to toe. 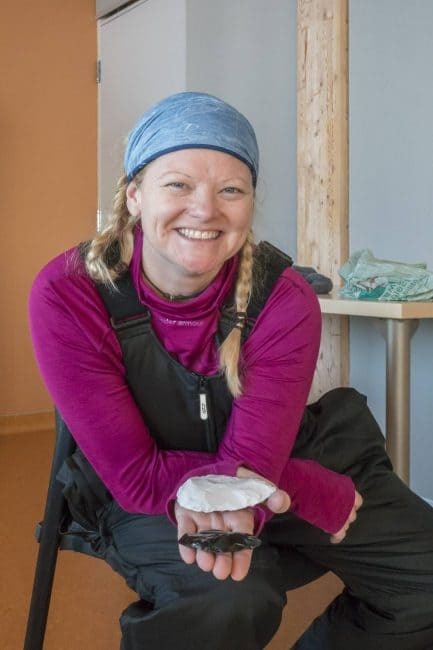 Even if you landed directly from Europe or the Southern United States, you'd be set up with warm clothing including helmets, boots, and mittens. 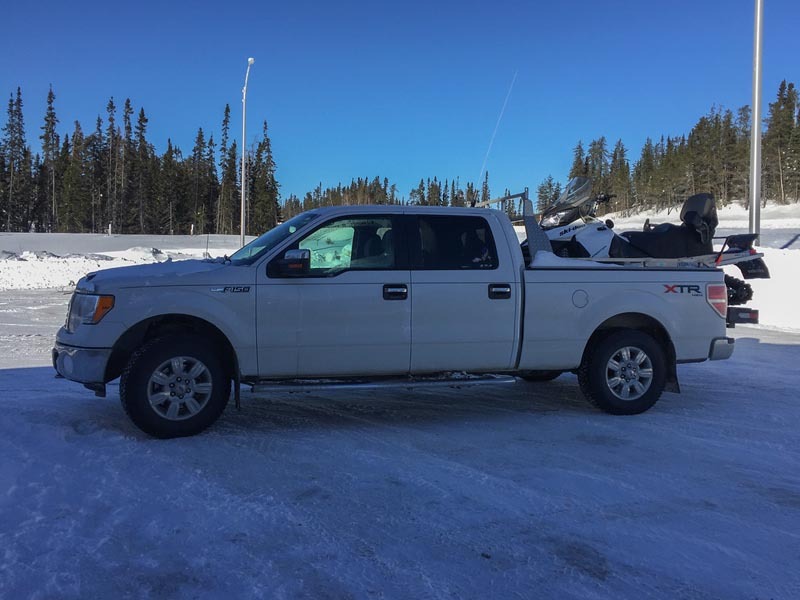 The only things you need to pack for your snowmobile trip are base layers and a balaclava. With 250km a day ahead of us, we set off as early as possible to hit the trails. Dave and I have ridden snowmobiles before, but we weren't prepared for the long days. We made a big mistake agreeing to ride tandem on one snowmobile instead of taking two. The person on the back does not have the most pleasant of experiences as they are doing little for movement and soon freeze in the -30+ weather. Trying to keep up to Sébastien on the winding trails was difficult on our two-man sled with limited experience. Had we both been on one more low profile machine, we would have had a better experience. But, we were committed, and north we went. 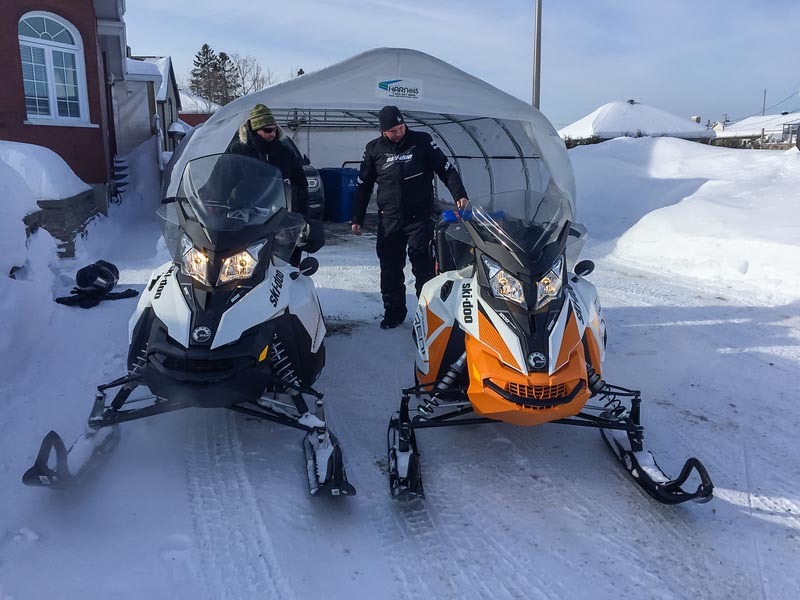 For information on Snowmobiling Quebec visit Voyage Motoneige. It was a four-day journey to our final destination, where we stopped at various Aboriginally run accommodation. Our first night brought us to Club Odanak just outside of La Tuque where we sat for storytelling after dinner to discuss Aboriginal legends. 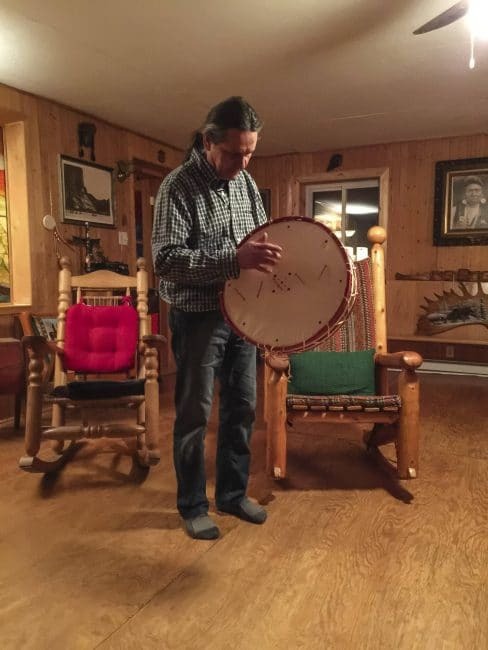 Storytelling is a large part of Indigenous Culture and most First Nations' lodges and accommodation offer storytelling that will transport you through their history, passed down from generation to generation. Sitting in a room filled with stuffed animals and animal hides certainly sets the tone for an authentic Aboriginal experience. 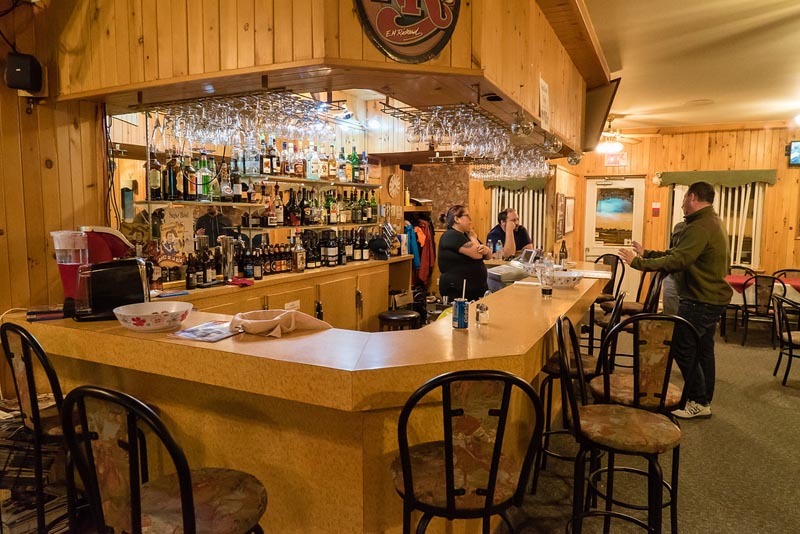 We had a short stay at our hotel as we arrived late and left early the next day, but it was a pleasant lodge with an inviting bar, good food, and well-appointed rooms. A storm had come in that night, so our day consisted of struggling through un-groomed trails in freezing temperature. Sadly, it slowed our progress down and we missed out on a wonderful opportunity to spend quality time with our next host, Claude at Whitefeather Lodge. 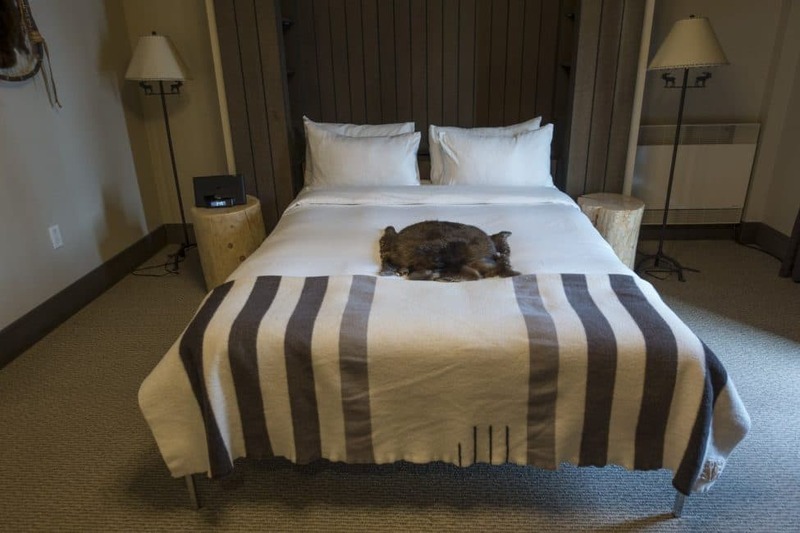 Claude has a calming and welcoming presence and is very open to sharing his knowledge when staying at his lodge. 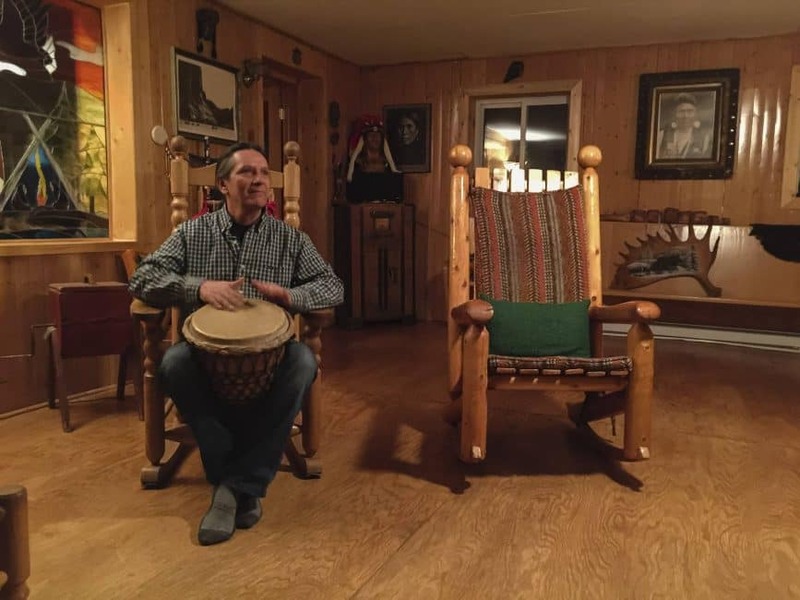 We sat around the inviting wood stove after a very long and cold day and had a drum lesson in his meeting room. A teacher and leader in the community, Claude is a storyteller, a musician, and dancer at Powwows. He offers traditional stays in teepees. 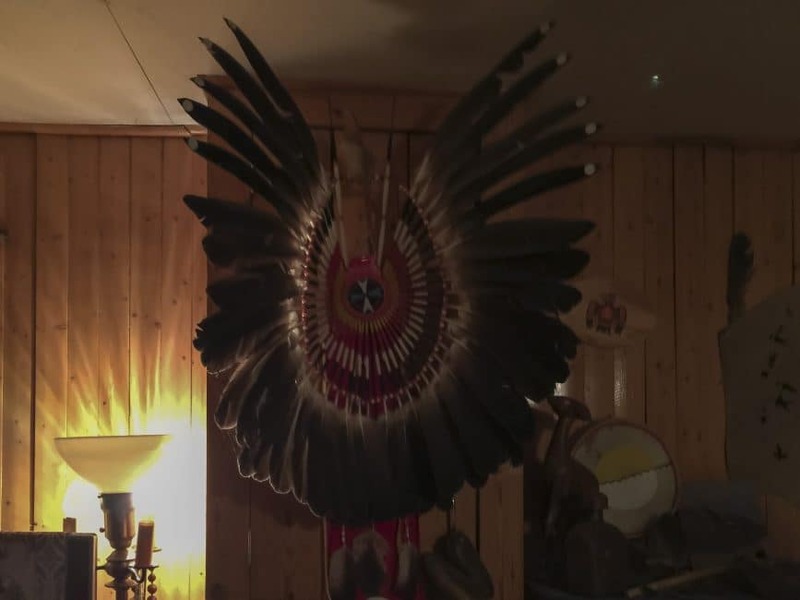 His beautiful house is adorned with Aboriginal art, historic artifacts, dreamcatchers, maps, old handmade snowshoes, and musical instruments. Claude made a delicious meal of fish, moose pies and salad. 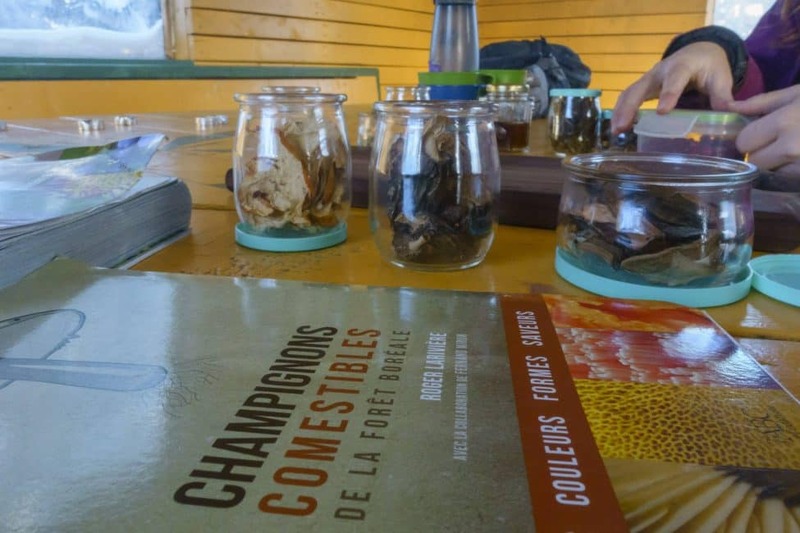 It was the best meal we had the entire trip – and we started at an award-winning restaurant in Quebec! 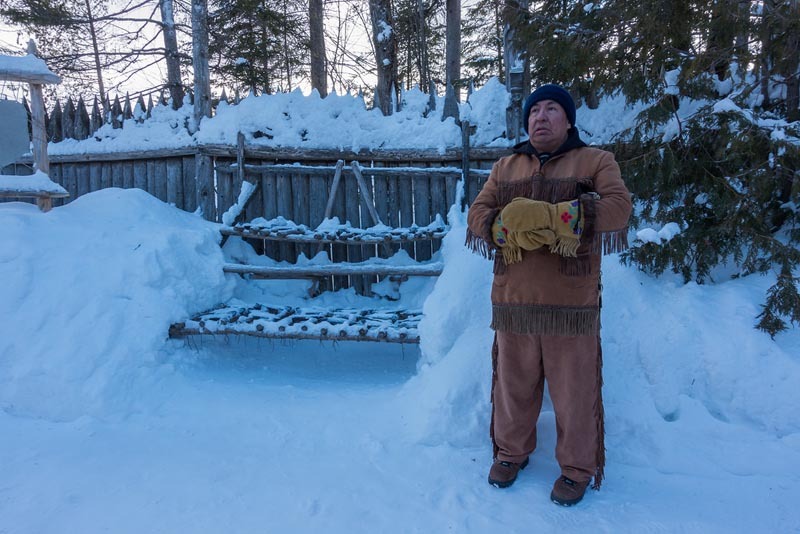 It was too cold to stay in his Tee Pees that night, but for his winter guests, Claude has heated cabins that kept us warm and cozy. I would have loved to stay here for two or three days to pick his brain and learn of the Innu traditions. 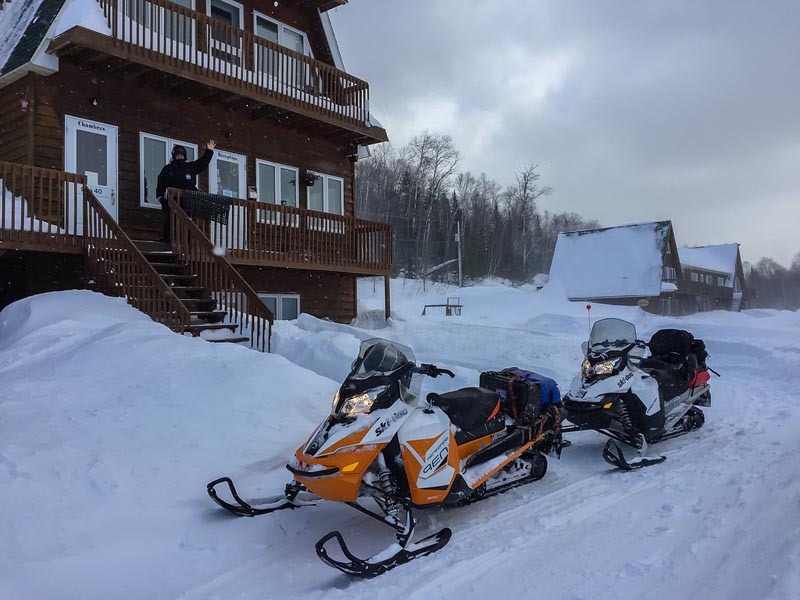 The next morning it was decided that 300km was too much to cover at our slow pace on the snowmobiles, so to give us a chance to actually experience a community, Sébastian sent us on our way by truck to the town of Chibougamau. 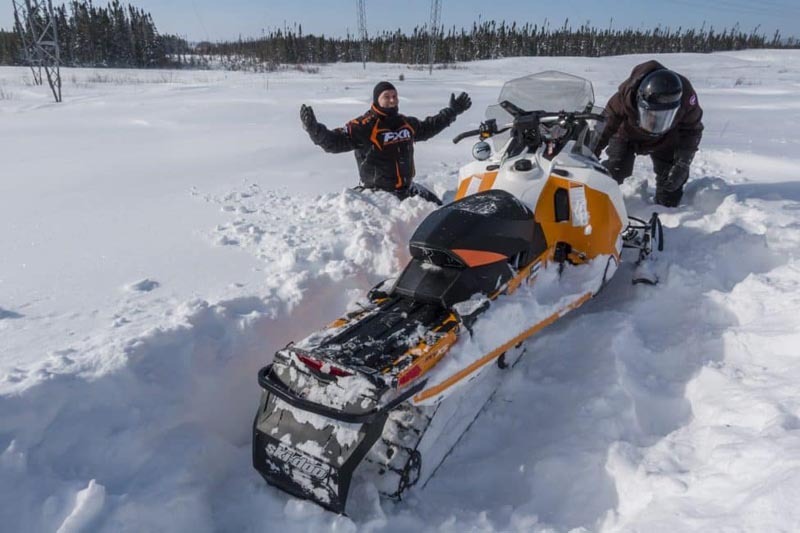 He and Steven from James Bay Tourism whizzed at break-neck speeds through the trails and drove so fast, there was actually a collision involved. Thankfully nobody was hurt and they had a rip-roaring time! During their adventure, Dave and I had the opportunity to have lunch with Roque, who told us of the great plans to bring tourism to the area. 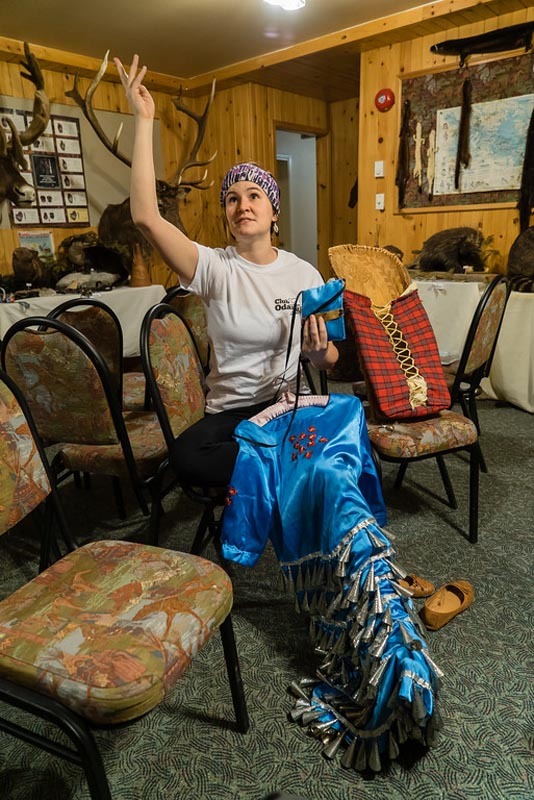 As I write this article, they are setting up a visitor's bureau and management centre that can take bookings for all Aboriginal experiences in the area. After lunch, we met our nature guide Lori and set off along the trails to explore the area. 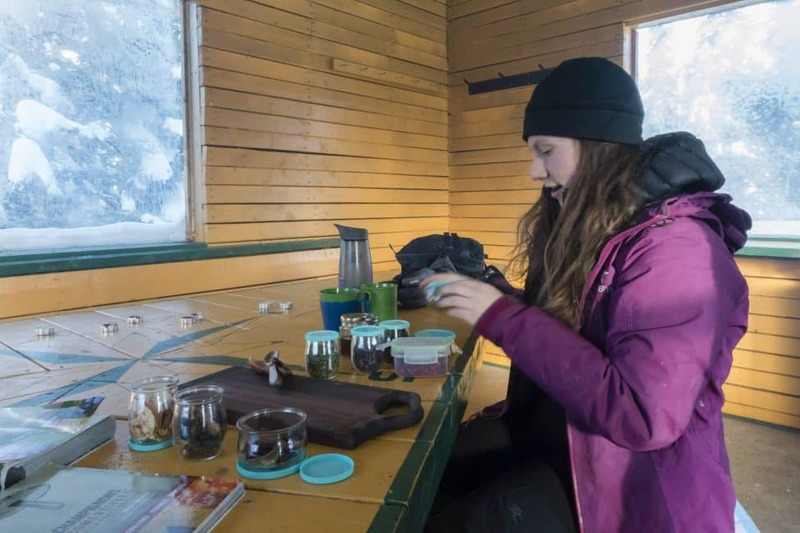 The snowshoe trails are free to explore and there are various huts and lookouts where you can make a fire and have a fondue. 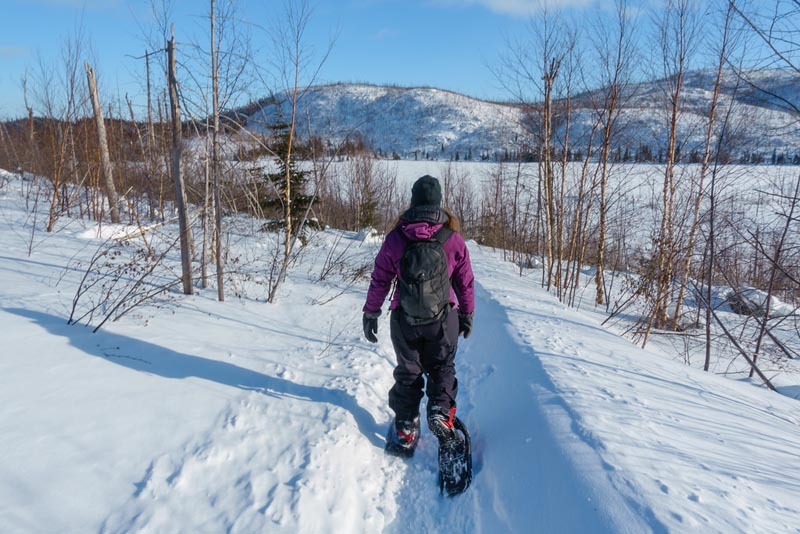 Like the thousands of kilometres of snowmobile trails in Quebec, the snowshoe and cross country ski trails are abundant and well maintained. While we relaxed in the hut by the fire in the middle of the forest, a grooming machine came along to get the trails ready for the next day. Lori brought local ingredients for tea that she foraged herself. Labrador tea is popular in this region and it was on the menu that day, infused with herbs and spices collected right in the community. Thanks to her mix of local ingredients, a pinch of spruce, and a splash of maple syrup, we had the most delicious tea I've ever tasted. 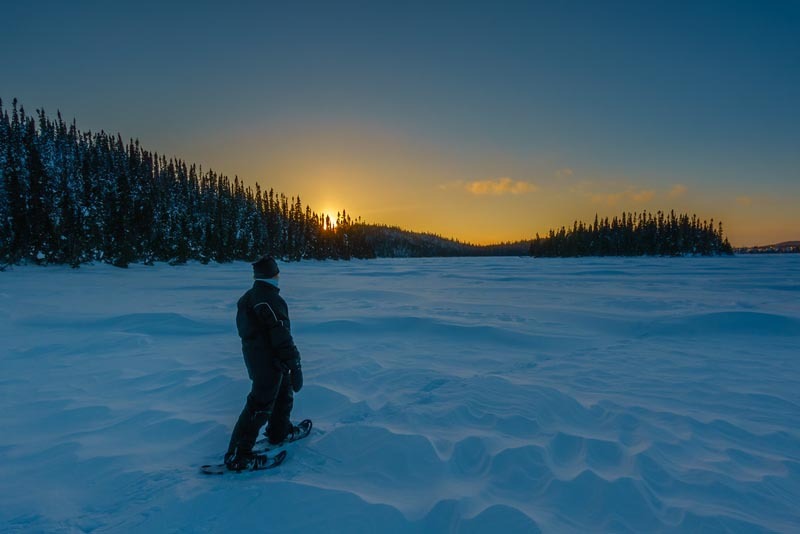 As the sun went down, we trekked across the frozen lake and marvelled at the clear skies and uninterrupted views. Our tour was nearing the end here in Chibouganau. Sadly we would never make it to our Cree Ecotourism site near James Bay. The Indigenous Community is going through a crisis. Young people are committing suicide at alarming rates and sadly, our hosts were affected by this epidemic. We learned that a beautiful young 18-year old girl had taken her own life. The community is tight-knit and when tragedy strikes, it shuts down as families support each other and grieve together. Our hearts went out to the family. 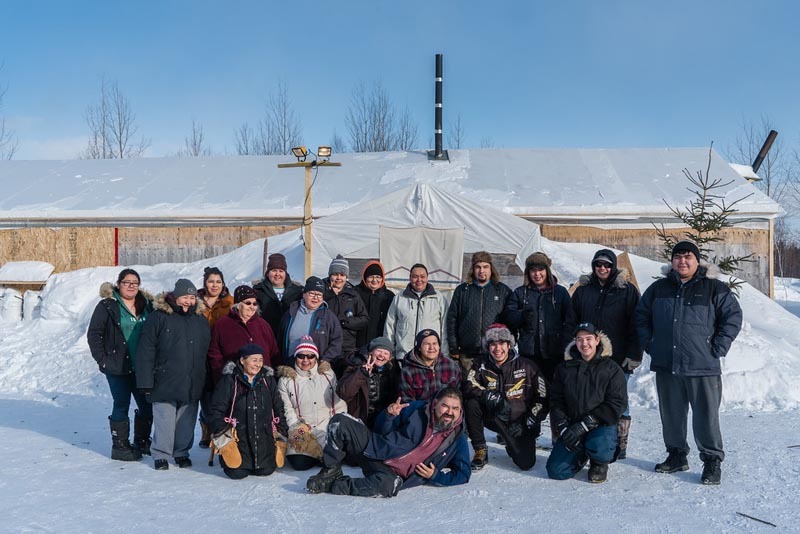 Our plans had changed and we could no longer visit the community that was struck by tragedy, but we still managed to get a taste of Cree culture. 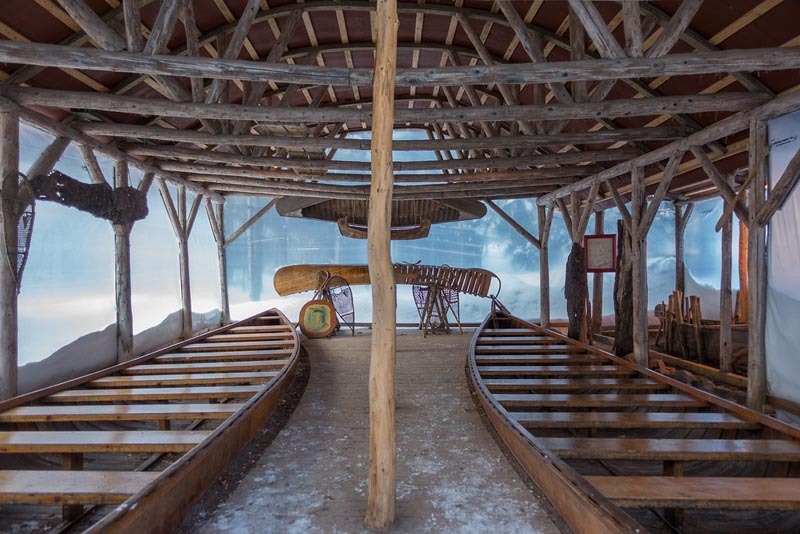 Located an hour outside Chibougamau is the Cree Cultural Village of Mistissini. Dave and I spent the day with the community learning some arts and crafts and having some delicious lunch. I took on sewing to help make moccasins and Dave did some wood carving. 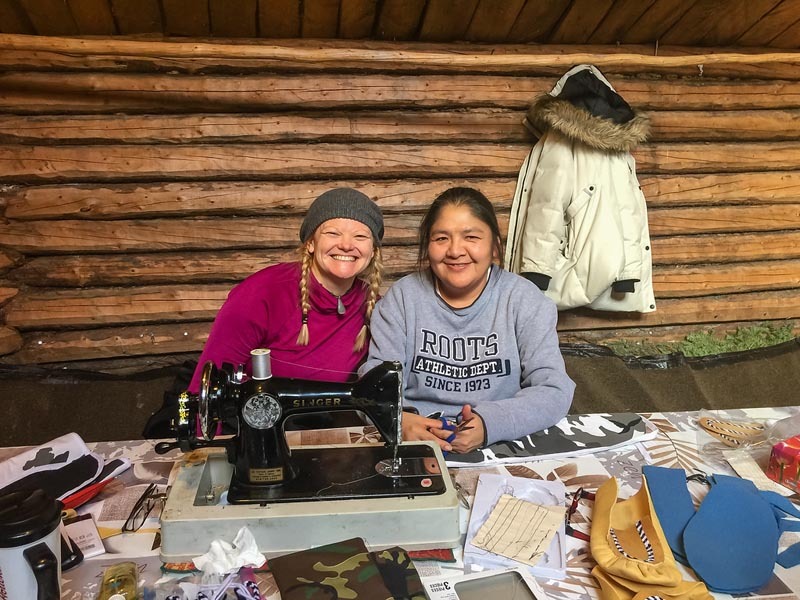 After a quiet and shy introduction, the women of the community eventually embraced my presence and helped my with my sewing skills while laughing at my mistakes and encouraging my accomplishments. They weren't expecting us on the short notice and it was here that we learned just how shy the people of the north can be. While we hoped to hear about their traditions, we instead put our heads down and worked at our tasks. We came away with smiles, but we still had very little insight into their way of life. It was at our final destination that we started to learn a bit more from our non-Aboriginal guide Francis Marcoux. 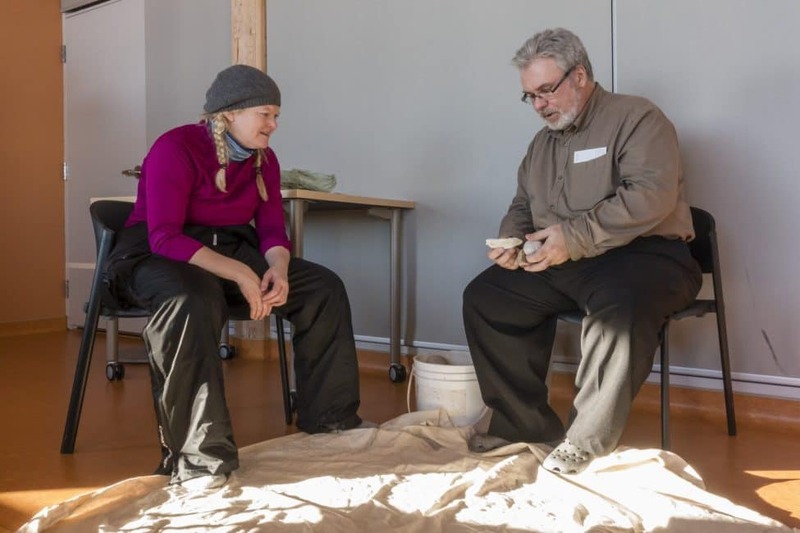 He is the archaeologist at the Cultural Institute in Chibougamau. 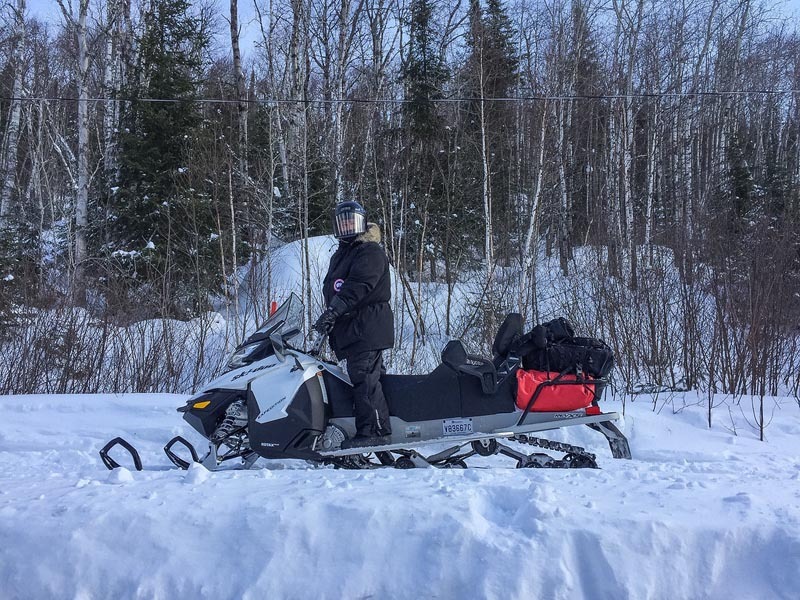 This was also the day that Dave and I got our own snowmobiles and relished our short 60km ride from Chibougamau to Oujee-Bougoumou. The trails were busy that day as an antique snowmobiling event was taking place, and we passed dozens of vintage snowmobiles meandering through the trails. 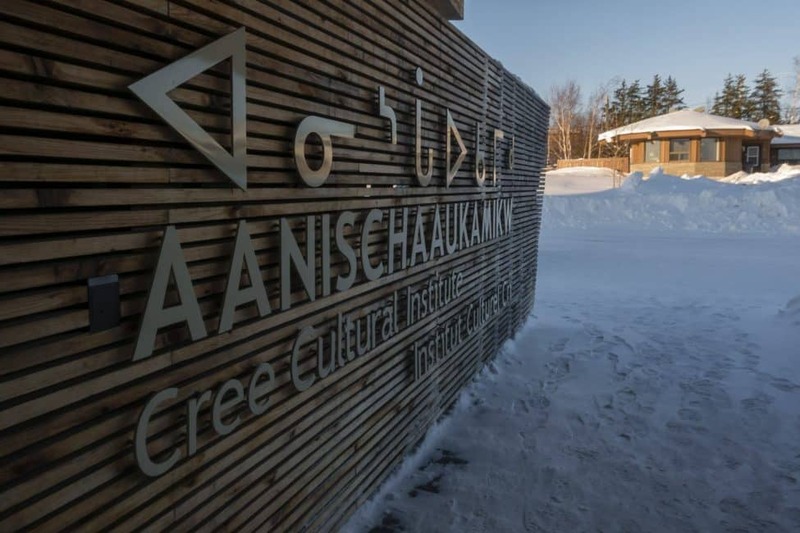 We arrived at the Aanischaaukamikw Cree Cultural Institute by mid afternoon, and Francis told us all about Cree History and their struggle to gain independence from the Canadian government. This area was heavily mined and the people were displaced. Through protests, they finally gained their own governing of the area. The James Bay Cree is a nation that exercises full control over all aspects of their lives, communities, and cultural destiny. It was during our visit here that we learned that the tourism board is run fully by the Cree in cooperation with James Bay Tourism. As we understood it, this is unique. 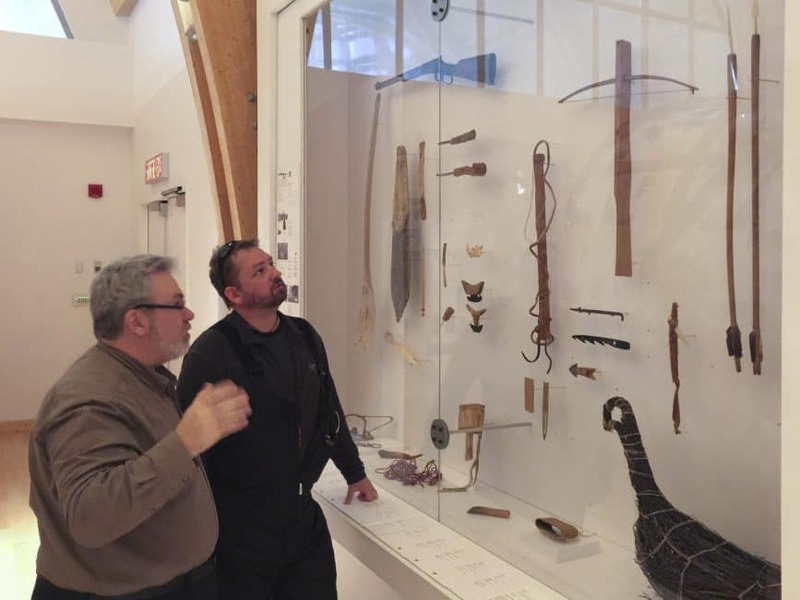 While we didn't get to experience everything that was planned during our trip north, we did learn a lot about the future of Aboriginal tourism. All along our route there were excellent hotels, rest areas, and restaurants. 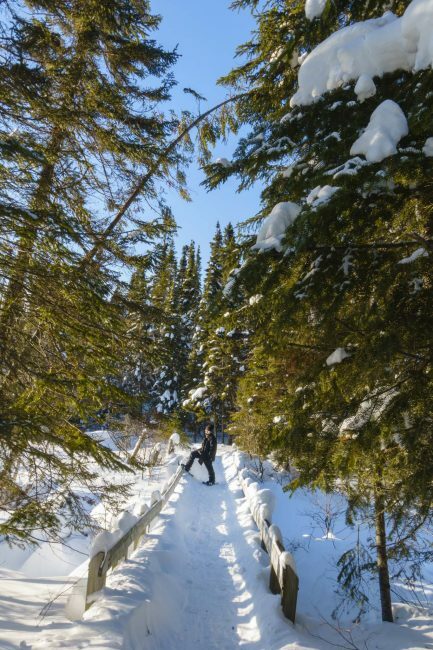 For snowmobile lovers, it is a dream trip where people can speed through endless trails for days on end. 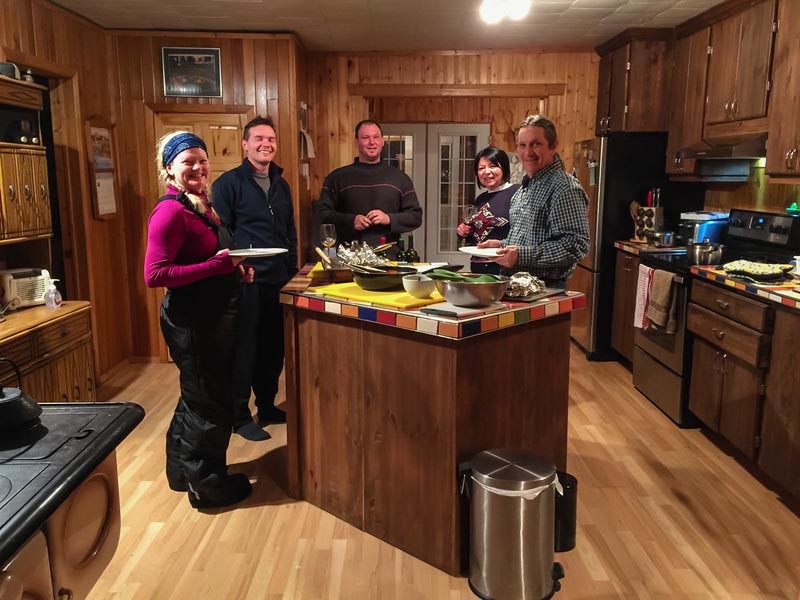 Each community is connected by the snowmobile route and patrons can expect comfortable rooms, hot showers, and good eats. 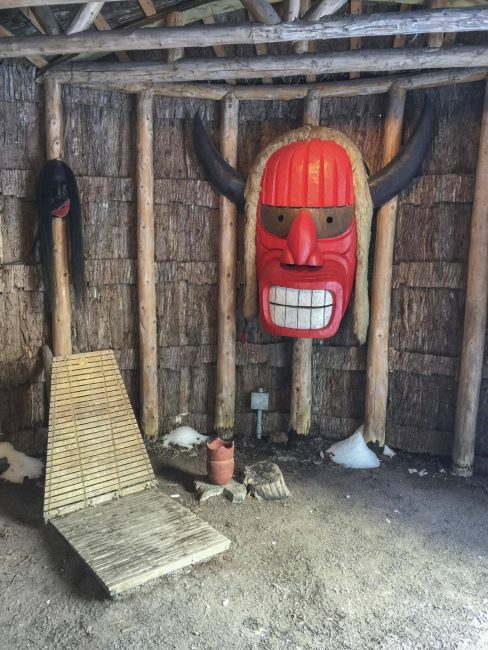 If you are looking for a unique adventure in Canada, try a snowmobile trip to the different Aboriginal communities in Canada. You will find it fascinating. 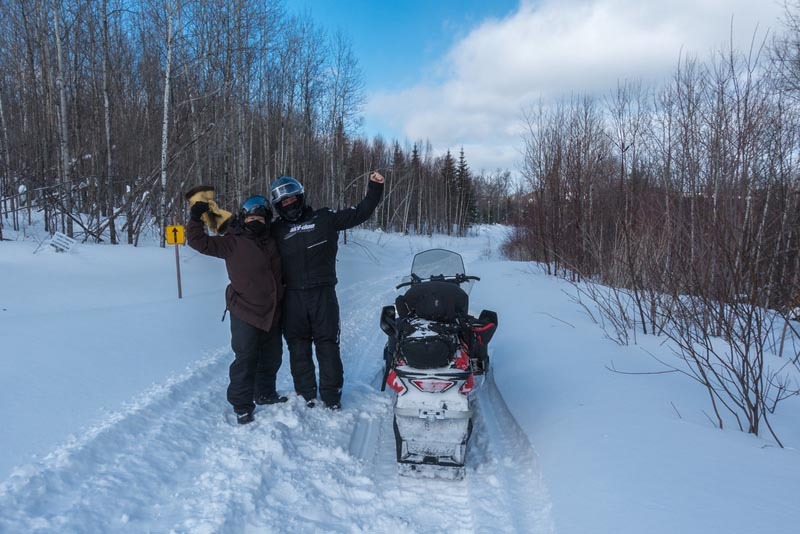 Our 100km snowmobile journey was courtesy of Quebec Original visit their website and EscapeLikeNeverBefore for more details of travel to Northern Quebec and Aboriginal tourism. 8 Responses to "1000 km From Wandake to Cree Nation"
Hi, i am Mr Scorrano from Italy. I see the website,and i like the snowmobile tour about 1000 km. In case you missed the information in the post above, here it is. It depends on how many km you want to ride each day, but we did it in 4 days. You can choose to do more or less. All the best to you! yes thanks for sharing this very interesting story. i wondered if you could provide more information about Claude at Whitefeather lodge you mention. 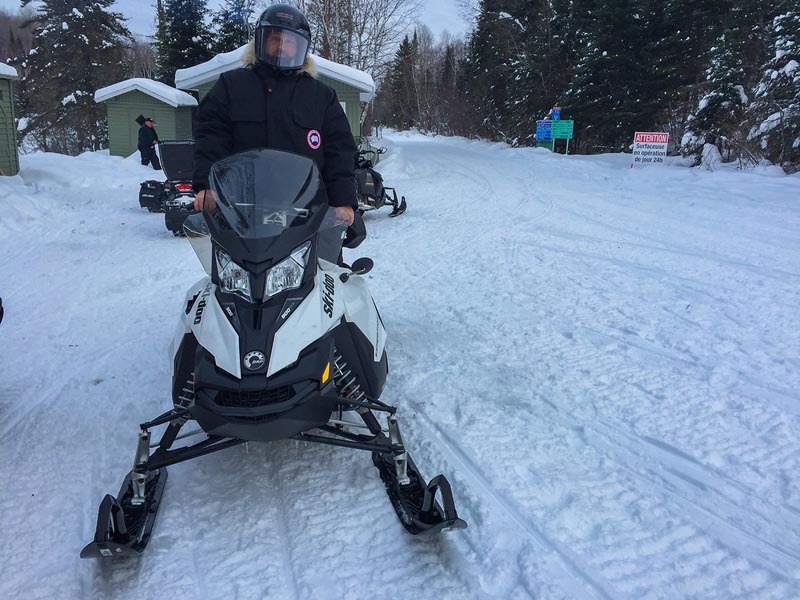 i am planning a snowmobile trip this January and would also like to make it a first nations centered trip and would love to get a hold of him. Thank you. Hi Dan, I just sent you an email. Let me know if you have luck and if not, get back to me and I’ll send a request for you as well. YOU HAVE PORTRAYED YOUR JOURNEY VERY INTERESTINGLY. THIS PLACE LOOKS VERY ALLURING. ANYWAY THANKS FOR SHARING THIS AWESOME ARTICLE.